Want a clearer understanding of God? These days the terms good and God seem synonymous. We believe what's generally accepted as good must be in line with God's will. Generosity, humility, justice—good. Selfishness, arrogance, cruelty—evil. The distinction seems pretty straightforward. Good or God? isn't another self-help message. This book will do more than ask you to change your behaviour. It will empower you to engage with God on a level that will change every aspect of your life. Good or God? by John Bevere was published by Messenger International in March 2016 and is our 15024th best seller. The ISBN for Good or God? is 9781933185996. Buy Together Offer for Good or God? 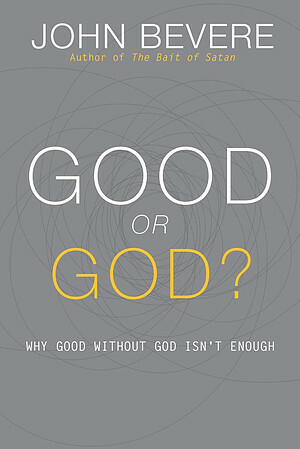 Reviews of Good or God? 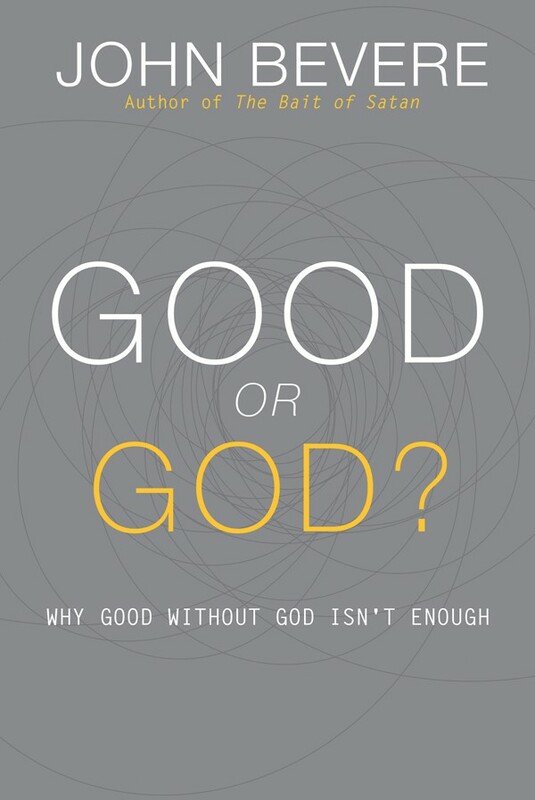 Be the first to review Good or God?! Got a question? No problem! Just click here to ask us about Good or God?. Details for Good or God?